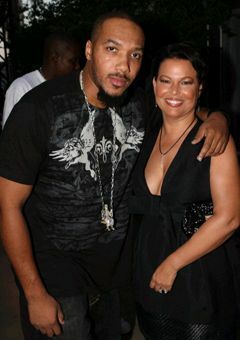 R&B Singer Lyfe Jennings and Debra L. Lee, Chairman and CEO of BET Networks at the 1st Annual My Black is Beautiful Pre-BET Awards Dinner hosted by Lee. 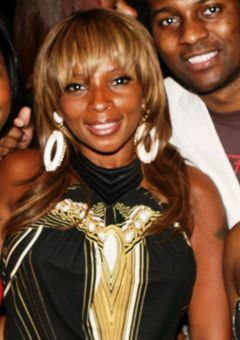 Mary J. Blige at the 1st Annual My Black is Beautiful Pre-BET Awards Dinner Hosted by Debra L. Lee, Chairman and CEO of BET Networks. 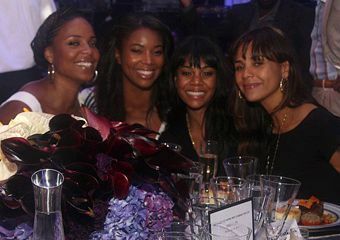 Sanna Lathan, Gabrielle Union, Regina Hall and Kidada Jones at their table at the Dinner at the 1st Annual My Black is Beautiful Pre-BET Awards Dinner hosted by Debra L. Lee, Chairman and CEO of BET Networks. 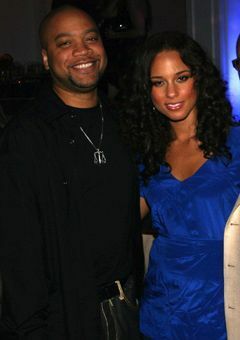 Singer/songwriter Alicia Keys and Kerry Brothers at the 1st Annual My Black is Beautiful Pre-BET Awards Dinner Hosted by Debra L. Lee, Chairman and CEO of BET Networks. 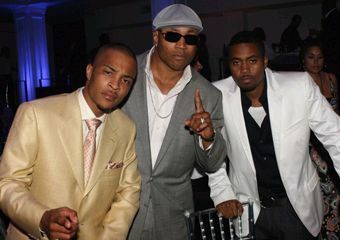 Rappers T.I., LL Cool J and Nas at the 1st Annual My Black is Beautiful Pre-BET Awards Dinner Hosted by Debra L. Lee, Chairman and CEO of BET Networks. 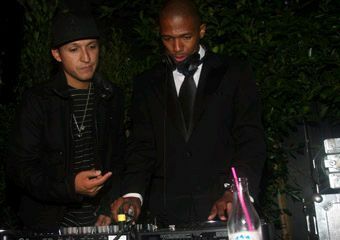 Nick Cannon was the DJ at the after party for 1st Annual My Black is Beautiful Pre-BET Awards Dinner hosted by Debra L. Lee, Chairman and CEO of BET Networks. 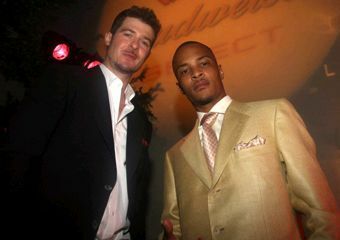 Robin Thicke and T.I. outside the 1st Annual My Black is Beautiful Pre-BET Awards Dinner Hosted by Debra L. Lee, Chairman and CEO of BET Networks.